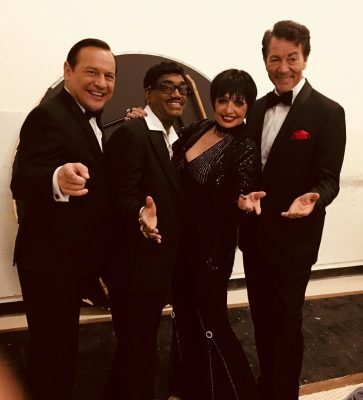 For corporate clients wanting “the best in tribute artist performance”, The DLE Liza with The DLE Rat Pack are it! They just performed for a corporate client of ours in Las Vegas and the client loved them! For meet-and-greet, walk-around and stage performance, there are none better than these artists. They’re available anywhere in the U.S. and Canada. Check out their live promo videos below! For fast booking, fill out our Request a Quote page.